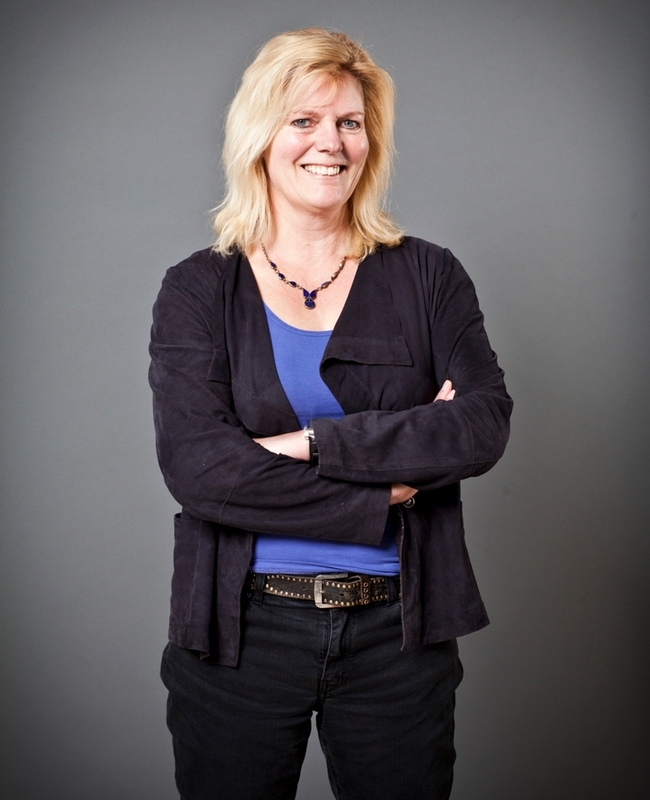 Speaker: Agneta H. Fischer University of Amsterdam. In this talk I will focus on the type of negative emotions that have been generally neglected by psychologists: hate. I will first of all argue that it is useful to theoretically differentiate between different types of negative emotions, because they occur in different circumstances and have different social implications. I will report studies from various disciplines to build a theoretical framework that aims to understand negative, long term sentiments that are based on short term emotional incidents.